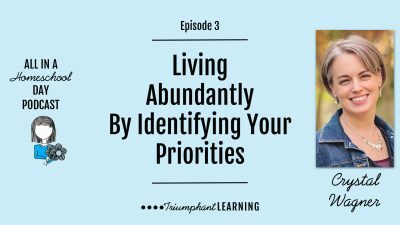 There are a lot of demands on your time that drain your energy and leave you feeling overwhelmed. 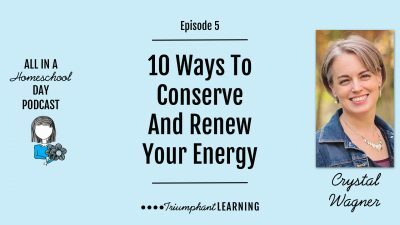 In this episode of the podcast, we are talking about ten ways you can conserve and renew your energy so you are ready to face your homeschool life head-on. 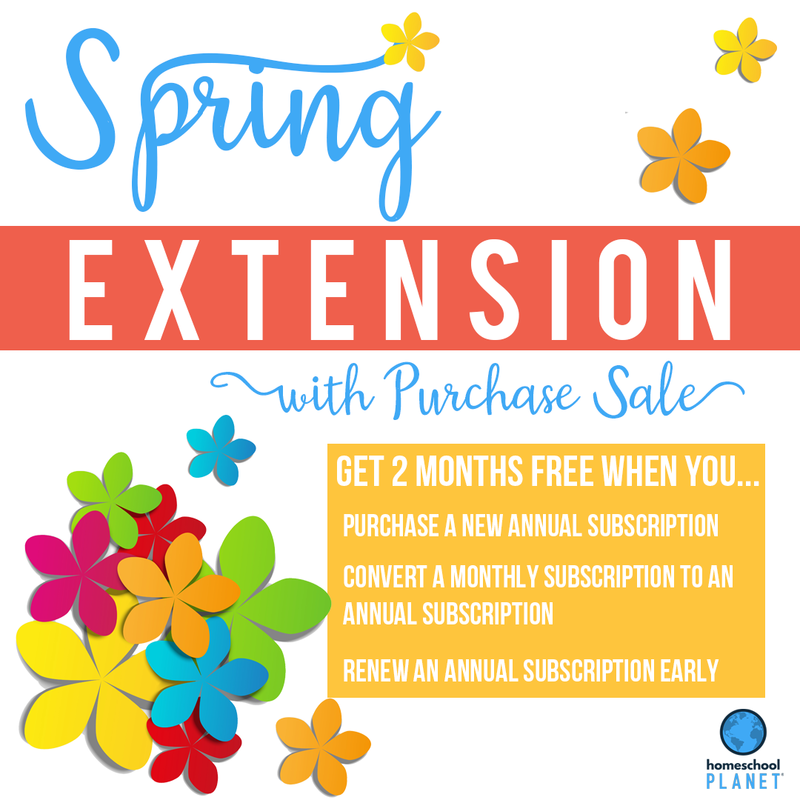 How can you get it all done as a homeschool mom? There are so many demands on your time and never enough hours in the day! 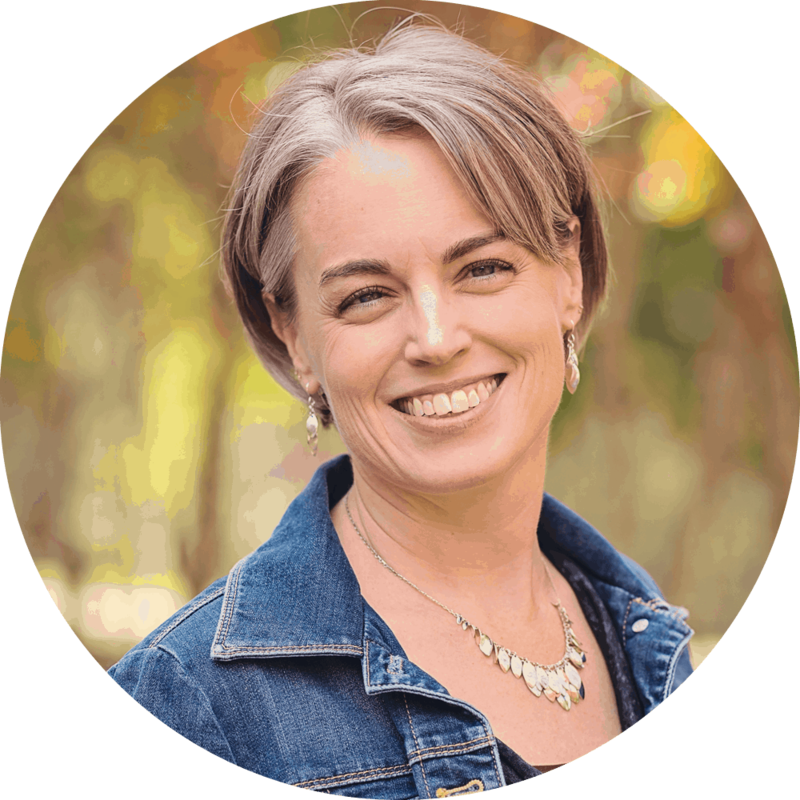 In this episode, I address a reader’s question about the daily struggle to keep the household running smoothly when devoting so much time, energy, and mental focus on homeschooling and mothering.